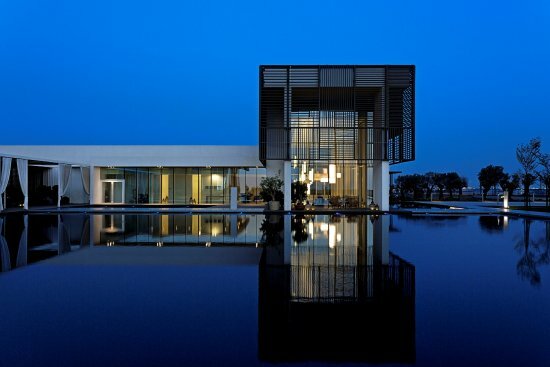 The Oberoi Beach Resort, Al Zorah has spacious rooms and suites with private terraces, while the villas have private, temperature controlled pools. In the hotel's chic indoor and al fresco restaurants,guests can enjoy the finest, nutritional, international cuisine while taking in panoramic ocean vistas. 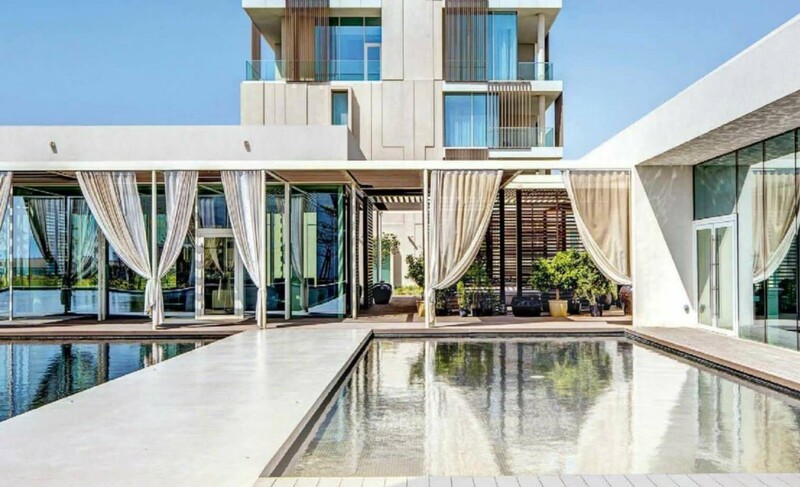 With floor to ceiling windows, indoor and outdoor seating areas, and a carefully selected collection of literature, the chic, modern library is a wonderful setting to relax and unwind beside views of the nearby olive trees and ocean.